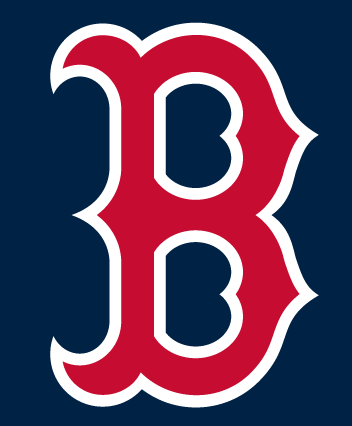 The 2015 Boston Red Sox season was the 115th season in the team's history, and their 104th season at Fenway Park. 2015 was the fifth straight season for the Red Sox to play opening day on the road, and Boston finished the season on the road for the fourth time in the last five seasons. For the first time in franchise history, the Red Sox played opening day against an interleague opponent, the Philadelphia Phillies.